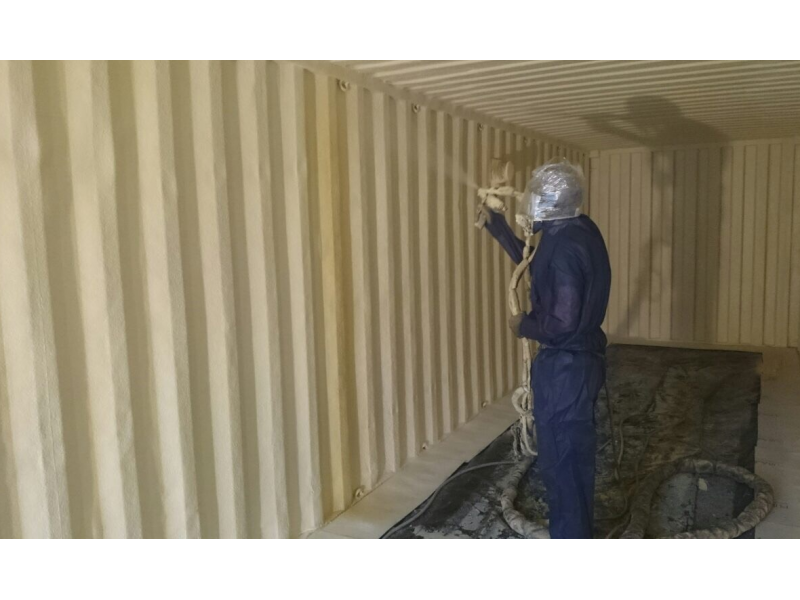 The closed cell sprayfoam the we use in containers is a dense, rigid and impermeable to both air and water, perfect to protect and insulate a container for a lifetime. When shipping or storing goods in a container, having it insulated with PCC™2000 closed cell sprayfoam will greatly reduce the chance of damage to goods and offer added protecting against the elements. The sprayfoam application will completely eliminate condensation and ensure that all stored products within are dry and safe from dampness/mildew/mould. It makes sense to insulate with PCC ™2000 closed cell sprayfoam by PurAcell. 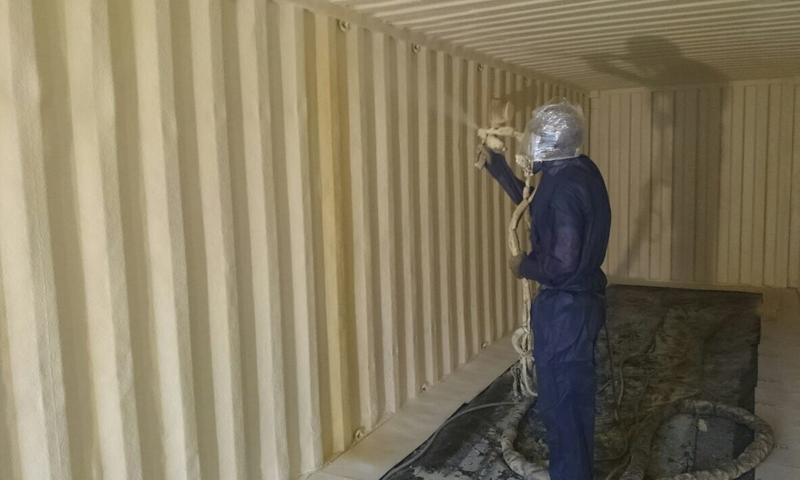 For several years our contractors have sprayfoamed thousands of containers and know the best methodolgy for installing the sprayfoam insulation. They use the latest application technology for the job and are using a leading sprayfoam insulation material with PurAcell Sprayfoam Insulations. Contact us today and get a quotation for spraying your container. 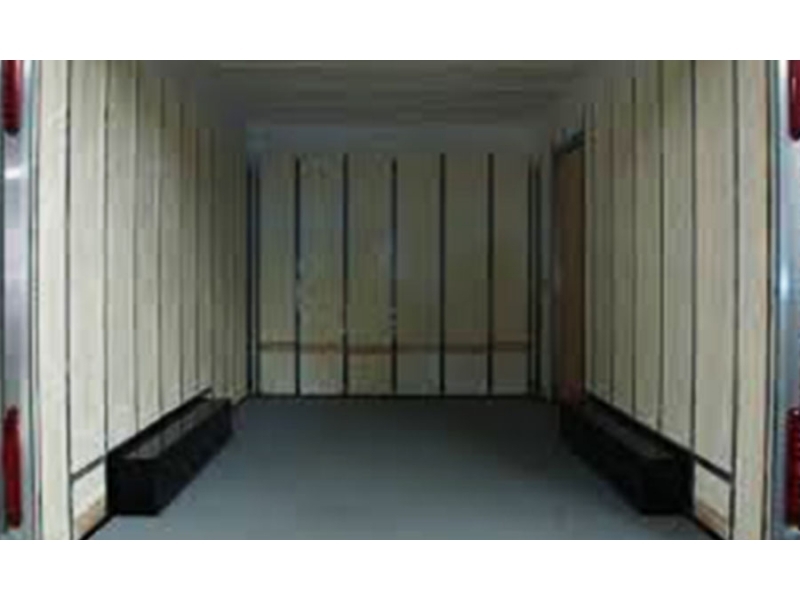 Whatever your requirements, our contractors will advise you on the best approach for insulation to suit your needs. 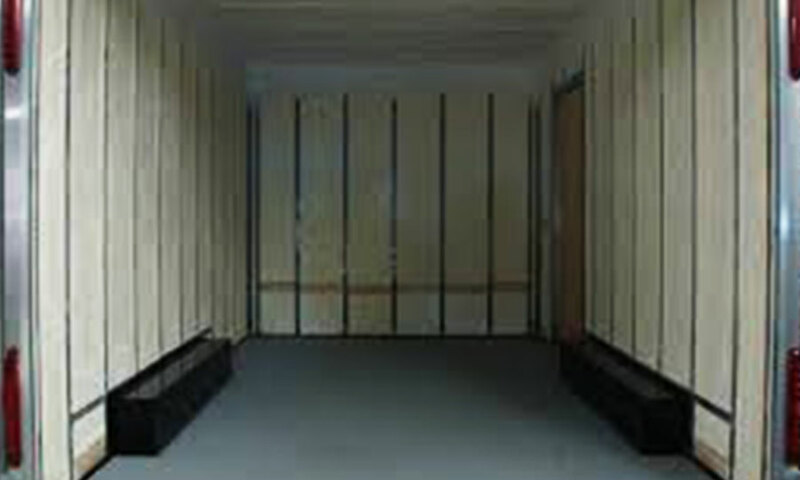 Puracell Sprayfoam Ireland - for an air-tight solution to your container insulation requirements.